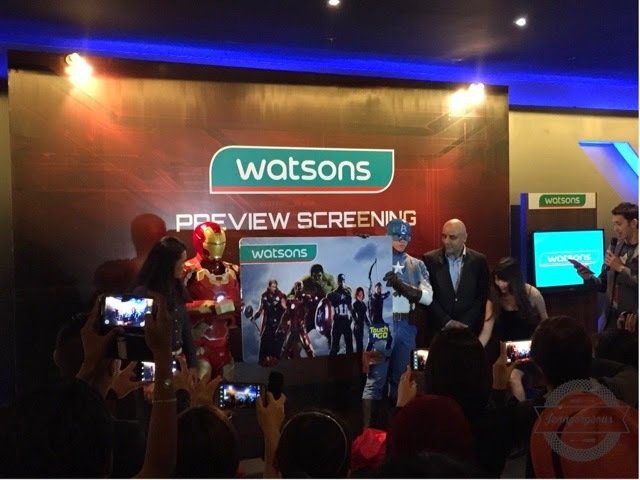 Yesterday I was invited to a special screening of Marvel's Avengers: Age of Ultron at GSC Pavilion KL where Watsons launches the Watsons Heroic Campaign and will start from 23 April 2015 until 20 May 2015 at all Watsons stores. 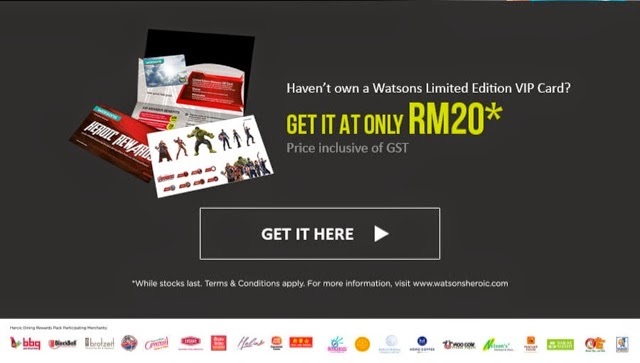 Customers and loyal Watson VIP members can enjoy fantastic offers and money cant't buy experiences. 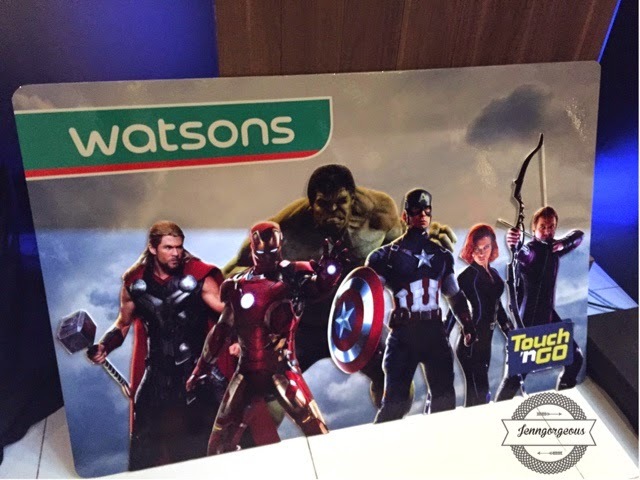 Watsons has also launched their latest limited edition Watsons VIP card with Marvels's Avengers stickers to personalized your VIP card. 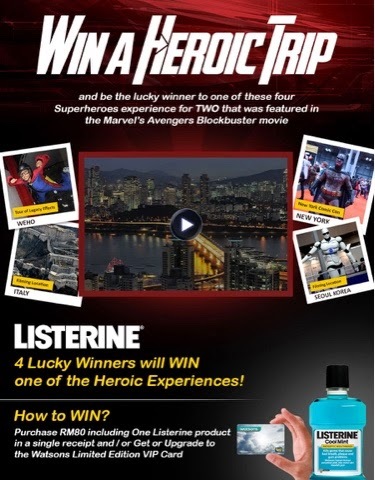 And the best part is that you could win a heroic trip to New York, Seoul, West Hollywood, and Italians Alps if your upgrade or sign up for a new Watsons VIP member or purchase Rm80 inclusive of one Listerine item at Watsons. Last but not least, you can even attend the world famous Comic Con in New York. 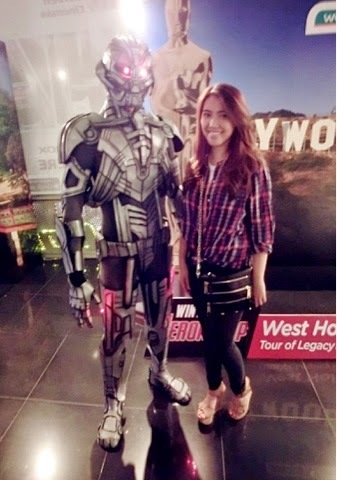 It's me with Ultron. If you wondering what's new with this year Avengers movie , I have a hint here , there are new members of avengers joining in this movie, if you would like to know, do check out the movie!